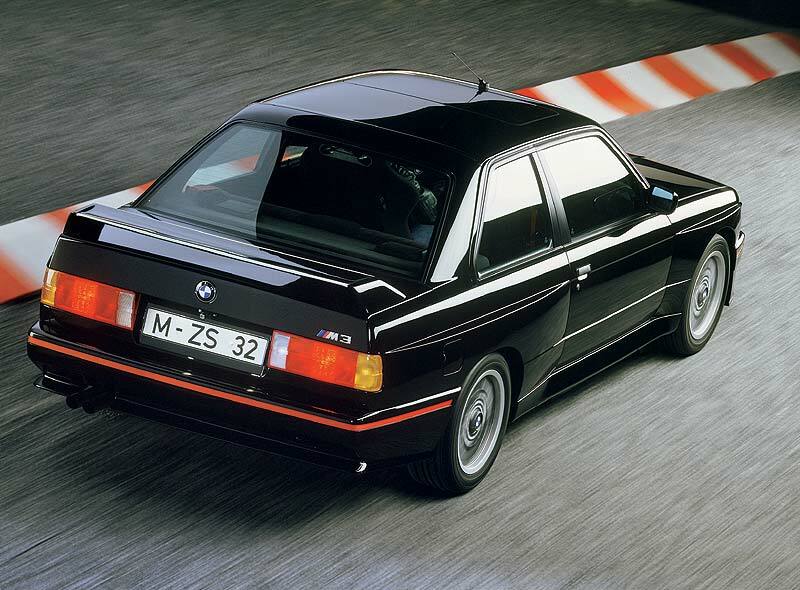 Over the years BMW built many limited edition models. 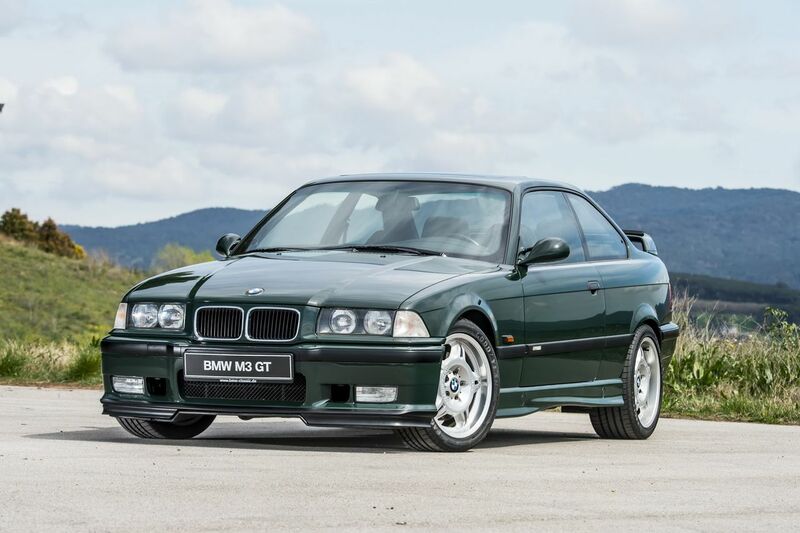 Here are six rare, special edition BMW M3 models. 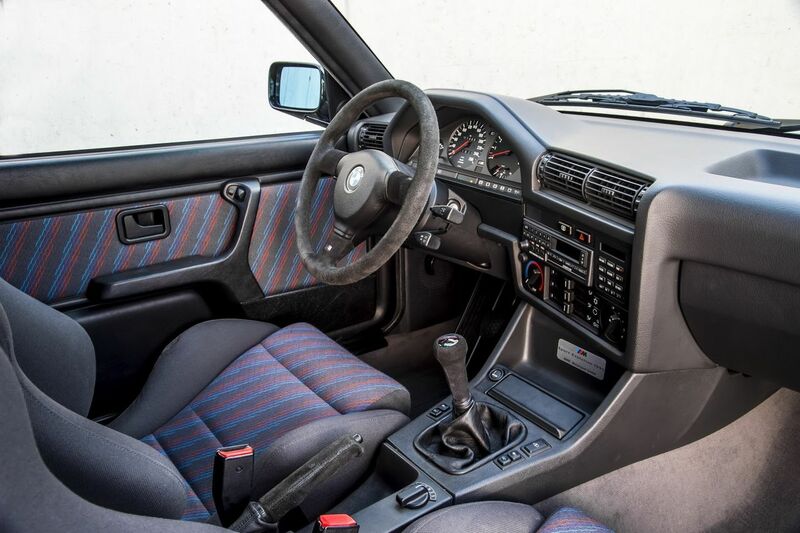 Of course, everything began from the iconic BMW M3 E30. 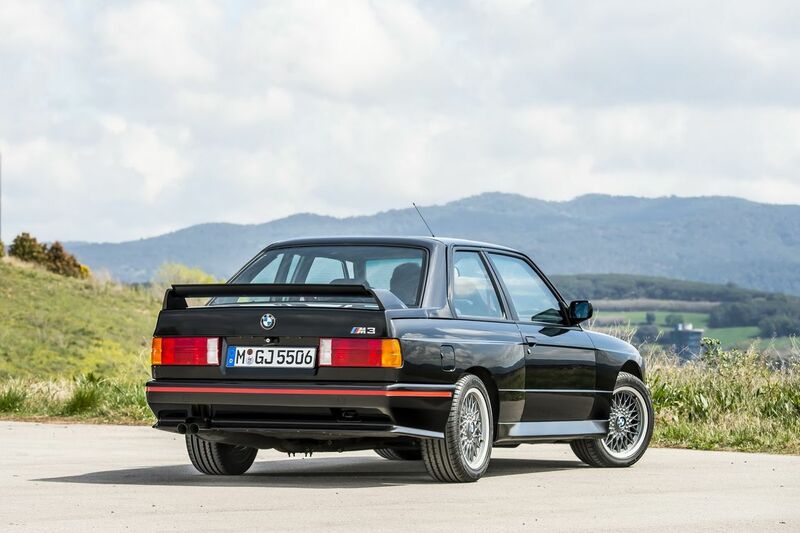 In the year 1988 BMW M division presented limited edition M3 Evolution model, which was released only in 500 units. Under the hood it had 2.3-liter four cylinder engine with 220 HP. 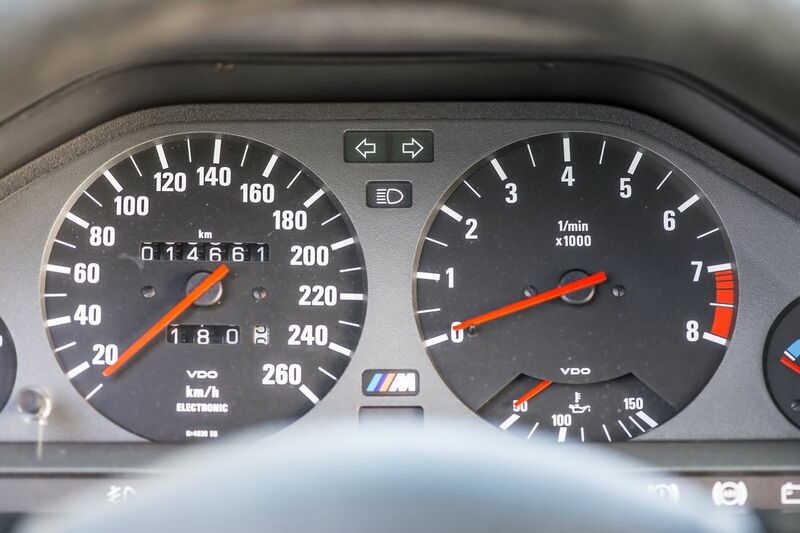 It was 25 HP more than stadard BMW M3 E30 had. 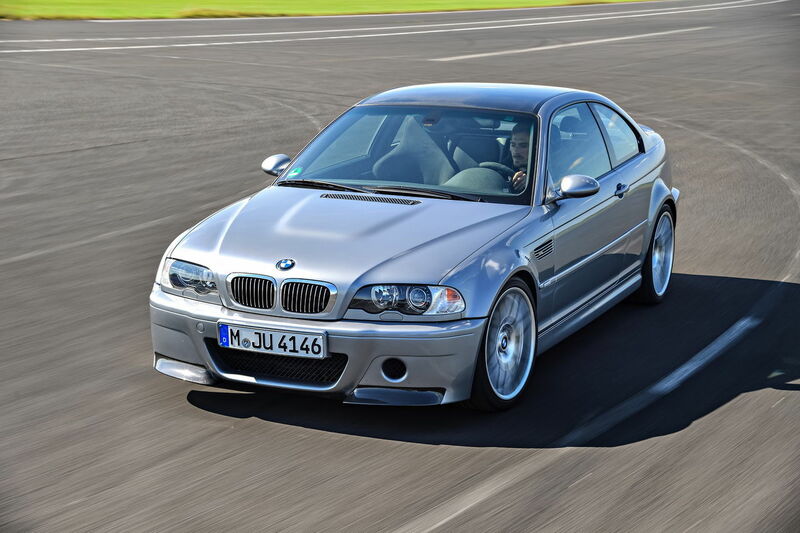 Also, M3 Evolution was lighter, had more expressive front bumper and adjustable rear spoiler. 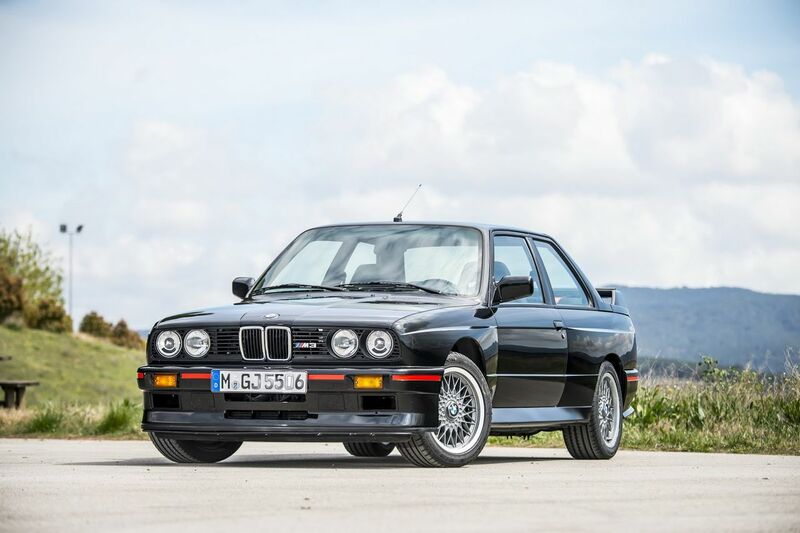 In 1990 BMW M division released M3 Sport Evolution version, which was painted only in black or red color. In total it were made 600 units. 2.5-liter four cylinder engine had 238 HP. 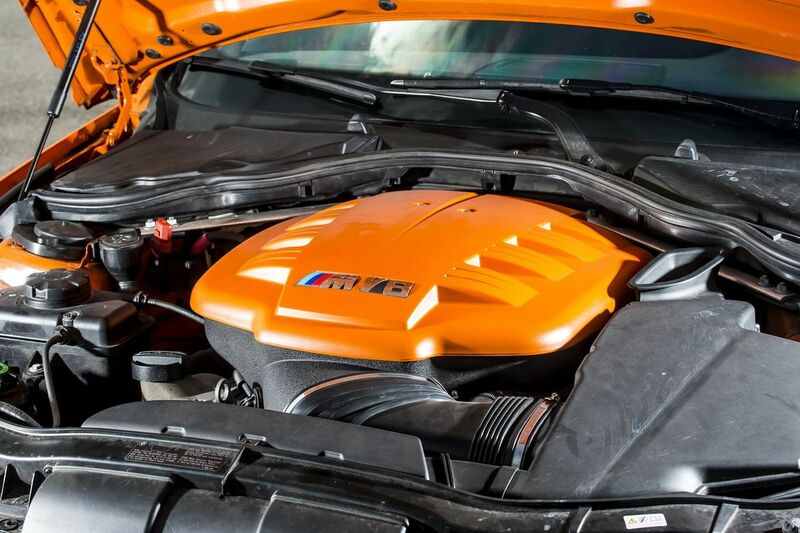 It was 22 percent more than standart M3 engine had. Also the car was 25 kg lighter. 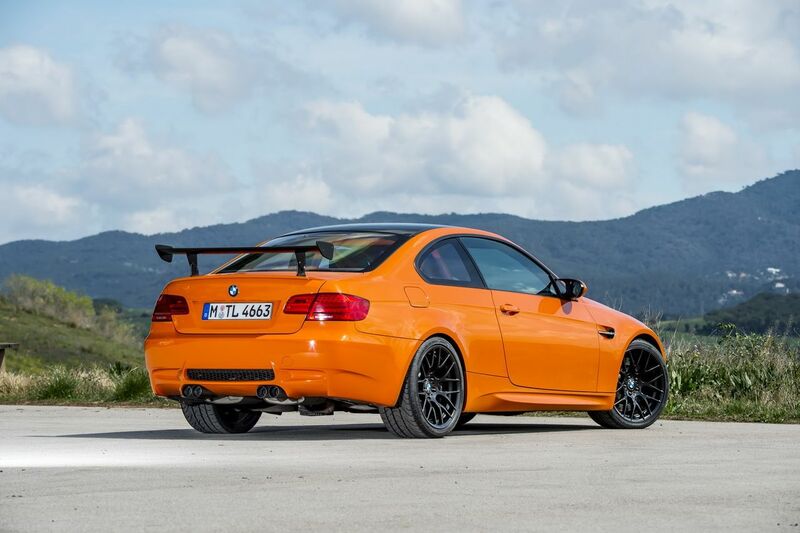 M3 Sport Evolution had subtile appearance and many M division elements: adjustable front bumper spoiler, R16 rims, sport seats, sport steering wheel and rear spoiler. 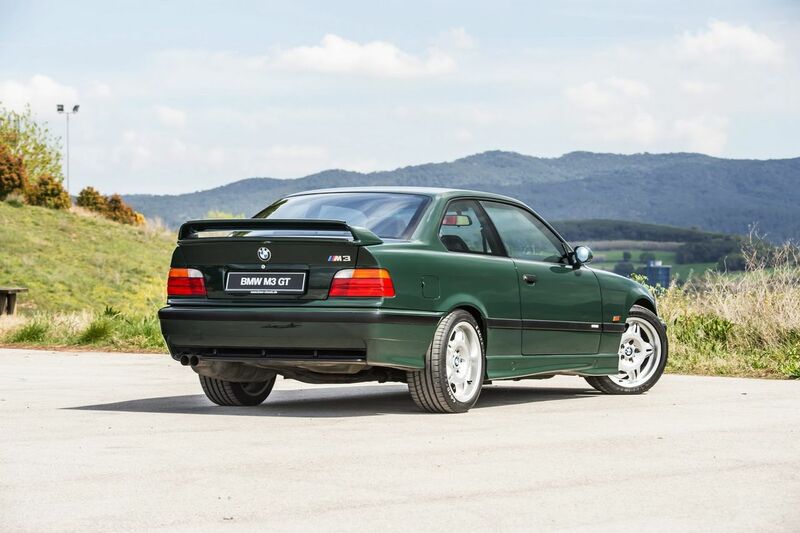 The regular BMW M3 E36 had 3.0-liter 286 HP engine, but in 1995 BMW revealed the special version of this model, called M3 GT. It was made only in 356 units. All of them was painted in green and had only green interior. 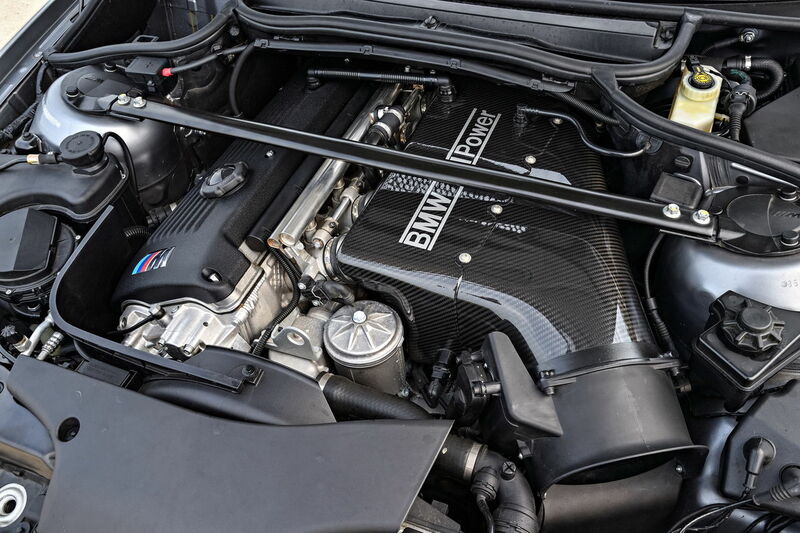 Under the hood M3 GT had 3.0-liter engine with 295 HP and 323 Nm. This let to reach the top speed of 275 km/h. 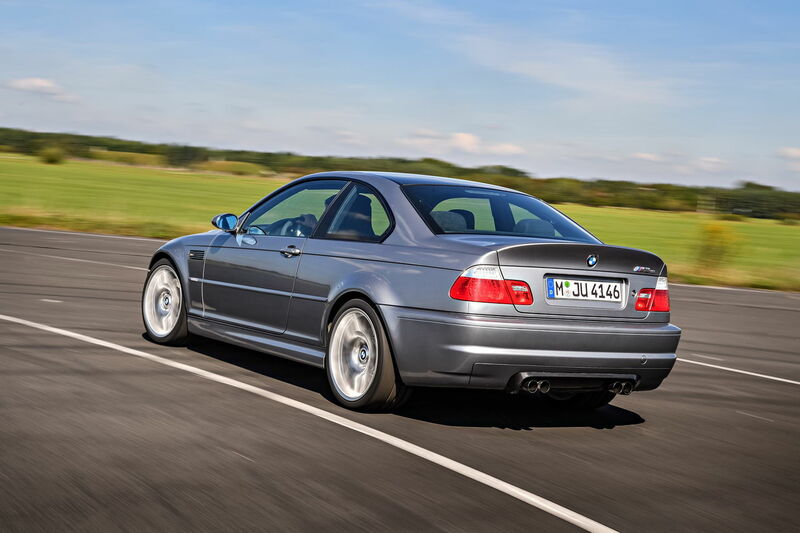 Limited edition BMW M3 CSL E46 came in 2003. 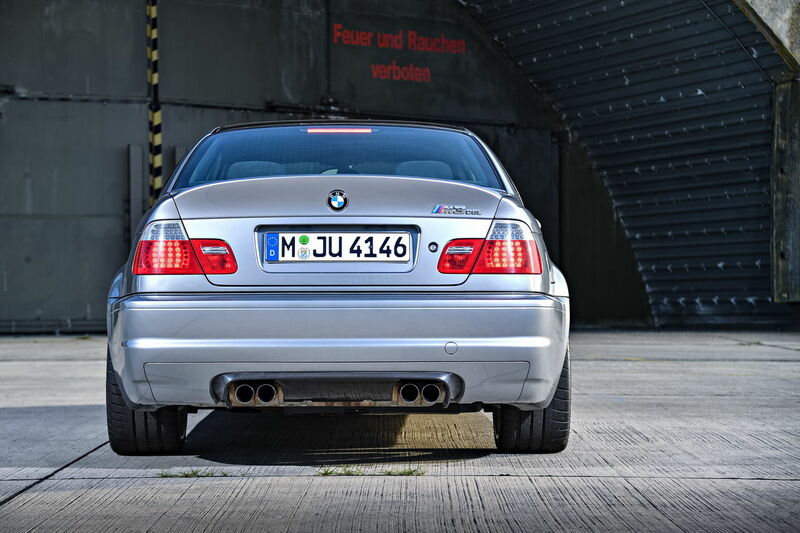 This car was 110 kg lighter then regular BMW M3 E46. 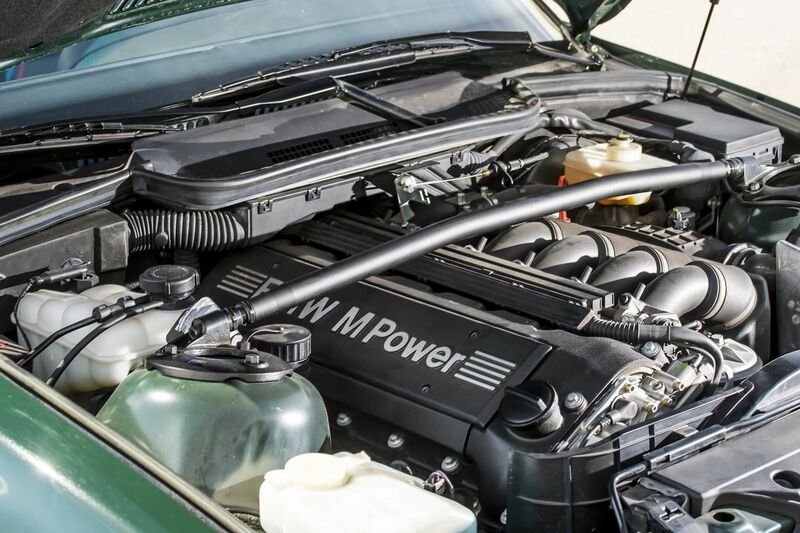 3.2-liter 6 cylinder engine produced 360 HP and 370 Nm. The sprint from zero to 100 km/h was 4.8 seconds, while the speed of 200 km/h was reached after 16.7 seconds. 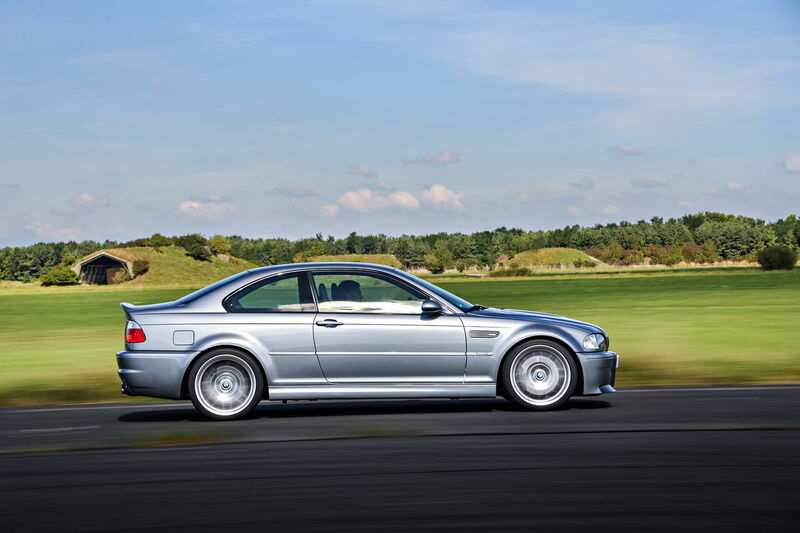 In total it was made 1383 units of M3 CSL E46. Later M3 CSL became the predecessor for the M3 GTS E92. This car had 4.4-liter V8 engine with the power of 450 HP and could reach the 100 km/h in 4.3 seconds. M3 GTS E92 was 120 kg lighter than regular M3 E92. It was made only in 135 units. 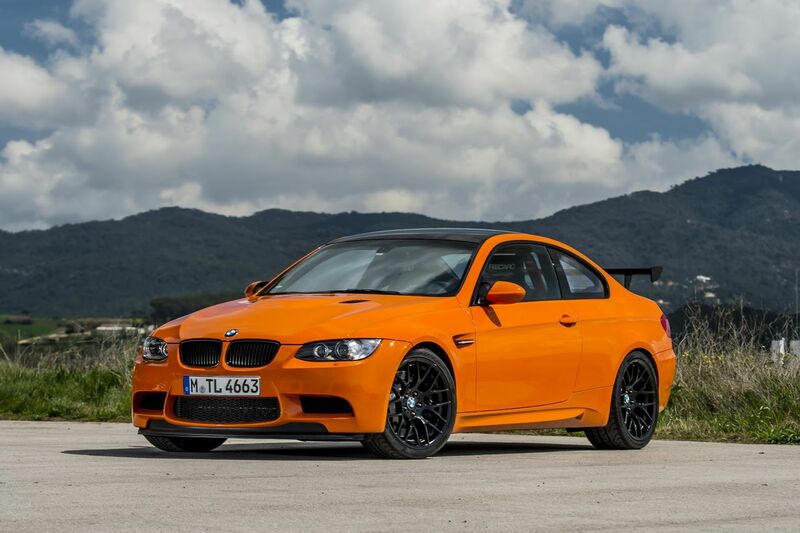 BMW M3 CRT E90 – it was the new generation of limited edition M3. This car released in 2011 and made in only 67 units. This car took everything from the M3 GTS and became amazing sedan. The same 4.4 liter V8 engine produced 450 HP and let to reach the speed of 100 km/h in 4.4 seconds. The top speed was 290 km/h.